Could Ride-Sharing Change Lives For The Better? Following the recent legalisation of ride-sharing services in Queensland, the discussion has now opened to the impact it could have on cities and how the general public moves in and around them. TTM traffic engineer Simon Crank said ride-sharing services have the potential to be so much more than a taxi alternative and could significantly transform our cities. 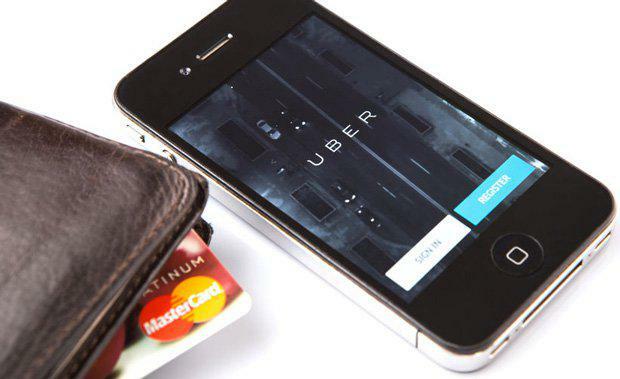 “With the legalisation of ride-sharing, we’re likely to see an influx of competitors for Uber," he said. "Niche services like female-only and child-friendly ride share platforms are likely to gain traction also. Users will have vast options, and providers will be forced to reduce costs further to get a share of the pie." But what does this mean for designing our cities? "Fewer cars mean less parking. We could reduce the number of car parks in the CBD and limit parking on the side of the road for extended periods of time. This would free up significant amount of space in our cities for better public and commercial use."